Applications for 2019 exhibits are now closed. Please check back later for information on proposing an exhibit for 2020. Artists are invited to propose an exhibition of a unified body of work or collaborative shows for the SLC Arts Gallery at Town Hall. SLC Arts manages all sales, giving artists a commission of 70%. 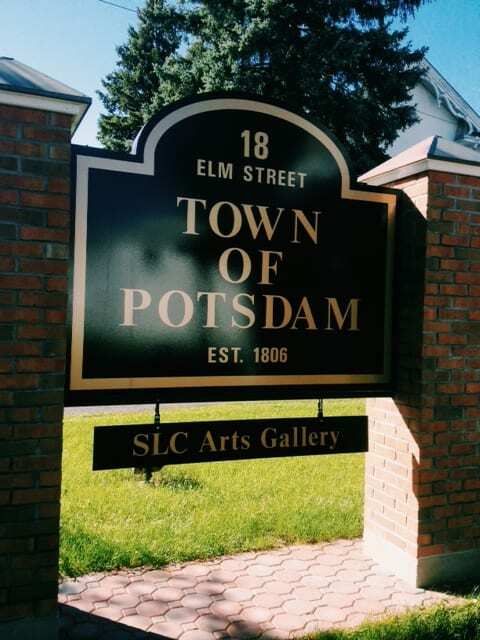 The gallery is located at 18 Elm Street in Potsdam, NY.